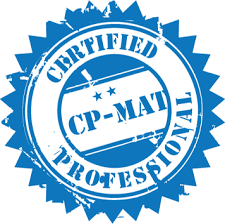 CP-MAT stands for "Certified Professional – Master Agile Testing", the surest way to learn Agile testing. It is being offered by a global alliance of testing evangelists - Agile Testing Alliance is a leading university in south east Asia - UTM (University Teknology Malaysia). You’ll get to know about Agile Fundamentals - history, manifesto & principles. Learn about Agile Testing, Agile Testing mindset and Principles. Learn about User Stories and Role of Agile Testers. Learn about Agile Testing Iterations - Test Strategy and Release Planning and Test Metrics. Learn the importance of Optimized Test Design and Test execution. Experience Agile Testing implementations on a dummy project. Learn Test Automation and Regression Testing. As a traditional tester, you’ll learn agile testing methods So that you can fit in an agile world. As a traditional tester, you’ll learn agile metrics so that you can track and monitor the project progress. As a Test Manager, you’ll learn agile test estimation so that you can plan project better. As a Test Manager, you’ll learn agile planning and strategy so that you can utilize my existing testing expertise. 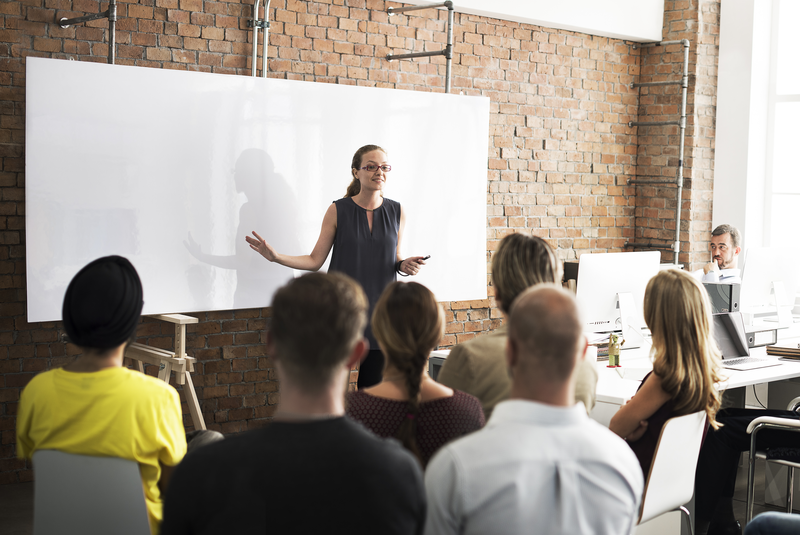 As a Team Member, you’ll learn latest agile practices so that you remain pursued after. As a Team Member, you’ll learn and unlearn processes so that you cultivate agile mindset. CP-MAT also includes Pairwise(combinatorial) and Mind Map Test Design Technique. The course takes a hands-on approach with real life agile application getting released over multiple iterations and testers test using agile techniques.